It has been a busy summer for wheelers at the races. After his A1 win at Belmullet Eddie Brennan became a man of the Ras. 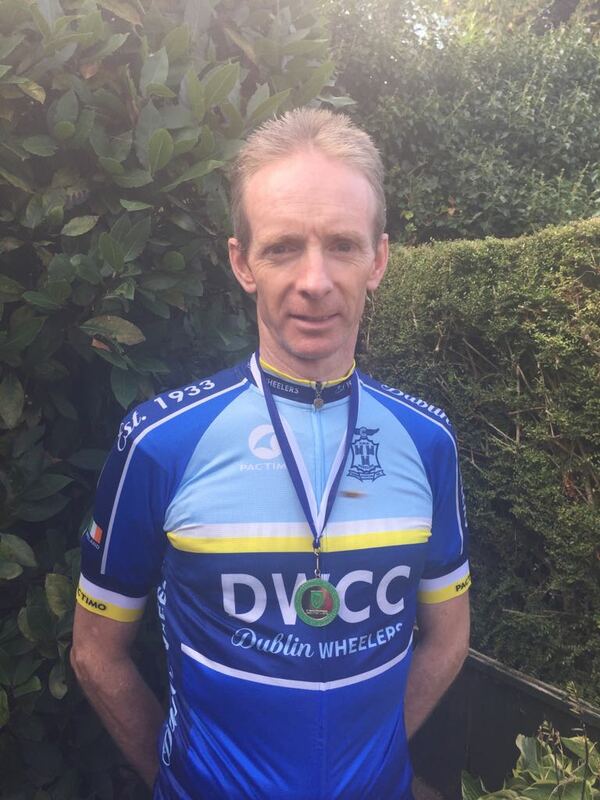 More recently, Eoin McGovern won at the prestigious IVCA Sonny Cullen Memorial on August 12th beating a strong field in the sprint. 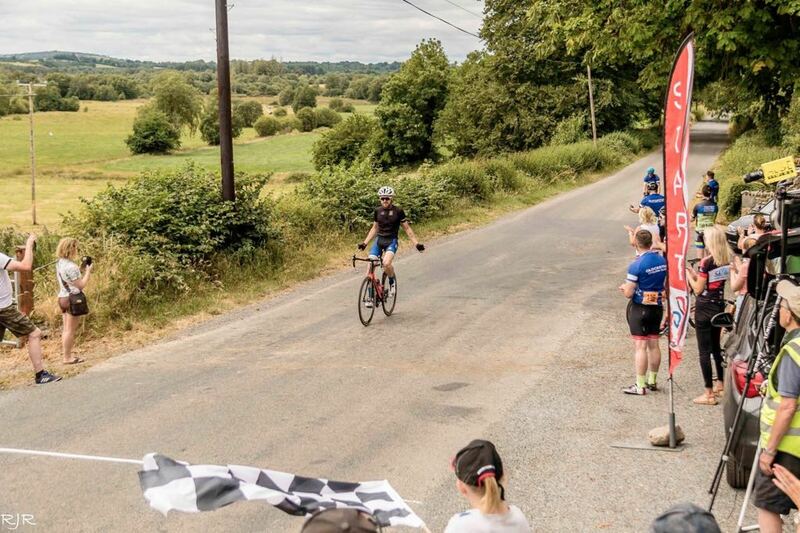 Finally, Noel Guinan won a silver medal this Thursday, August 16th at the Leinster and Louth Hill Climb championship. 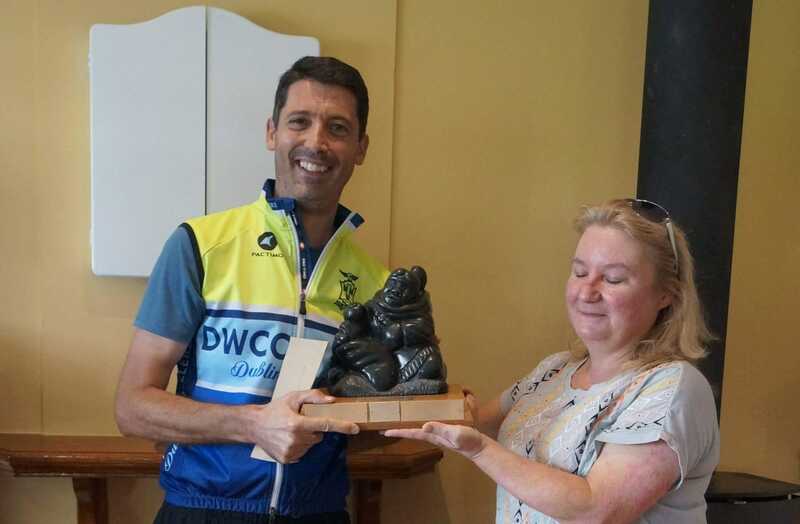 He completed the 1.68km climb of Jenkinstown Hill (8.1% average gradient) in 5:30.